This was the advice given to me by a fellow traveller during my visit to Kathmandu, Nepal. I was told to look straight ahead; to walk quickly and confidently past the ticket office at the entrance; to argue if somebody asked me to pay for my entrance. And as I walked into the square I noticed other backpackers doing exactly that – oblivious to, or ignorant of, the calls from the ticket booth. Not one person bought a ticket. 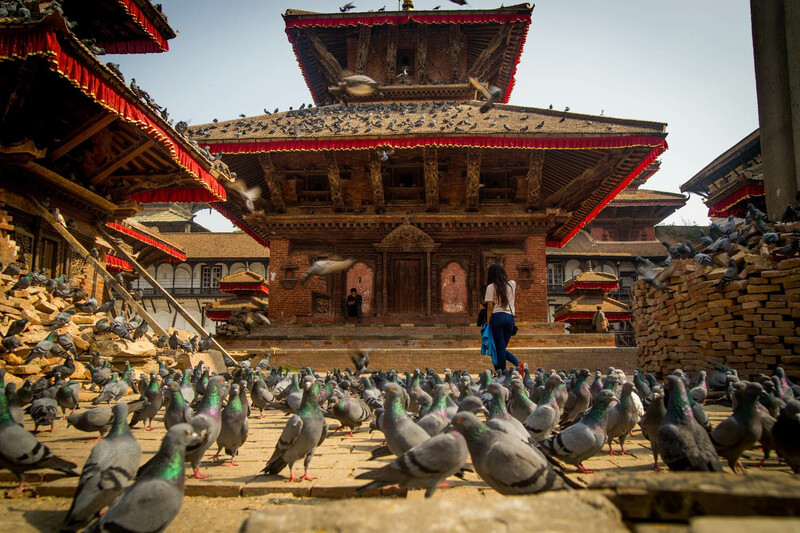 Durbar Square, and many other cultural sites, came crashing down on 25th April 2015 when a devastating earthquake rocked the Kathmandu Valley: fifty terrifying seconds that left almost 9,000 dead (on the official records), 22,000 injured, and countless more homeless. The same day, the quake triggered an avalanche on Mount Everest killing 22 people, as well as bringing the climbing season to a standstill for the second year running. 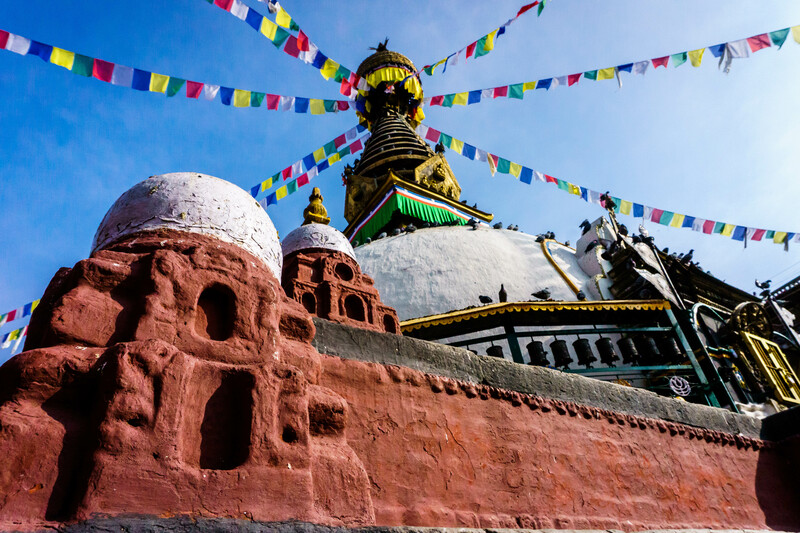 With UNESCO World Heritage Sites in the Kathmandu Valley crumbling to rubble, and frequent aftershocks causing fear of another large quake, it was hardly a surprise that travellers bound for Nepal changed their plans. 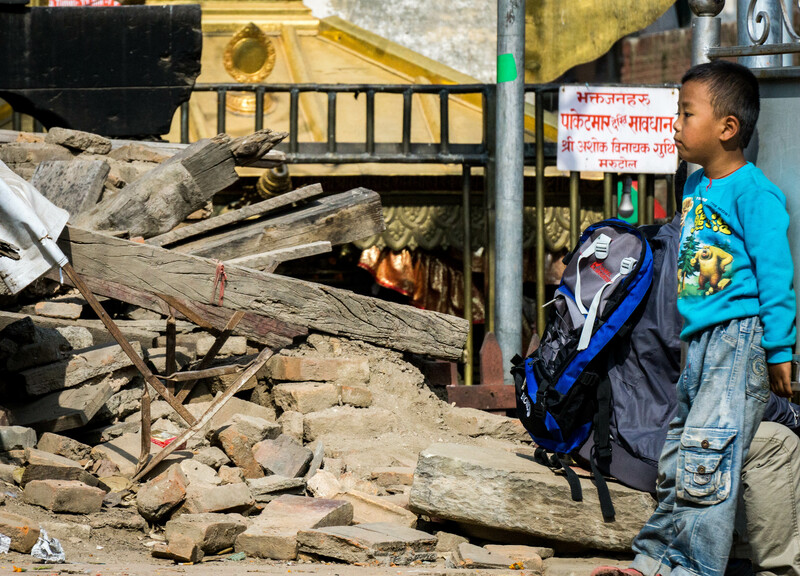 I visited Kathmandu 7 months after the quake to find the debris strewn in its wake still abundantly evident. Sadly, by November Nepal was in the grip of yet another humanitarian crisis: a fuel shortage caused by blockades at the border between India and Nepal. With limited fuel entering the country, gas supplies for cooking and transport were dangerously low and the black market drove the price of existing fuel beyond most people’s reach. Many people struggled for heat and food. As Nepal braced itself for winter, the situation was bleak and 2015 became one of the worst years of Nepal’s history. Admittedly, I considered cancelling my trip as the fuel crisis deepened. 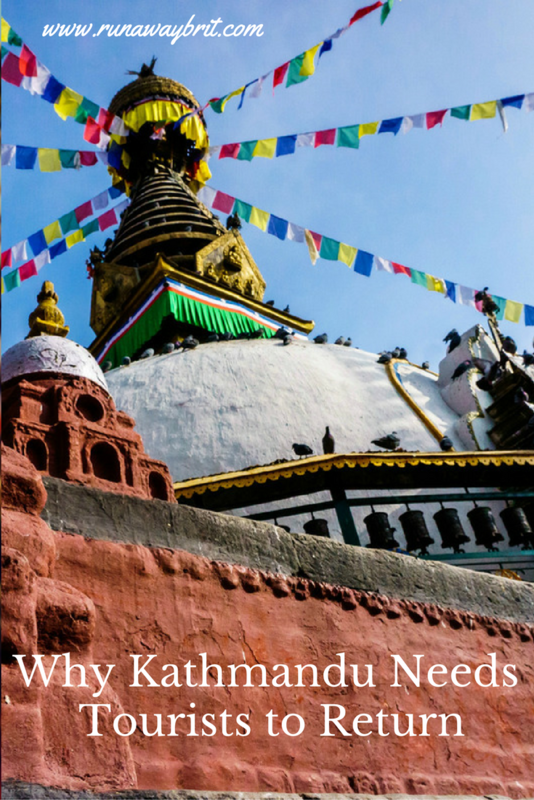 I reached out for advice from bloggers and expats living in Kathmandu; their responses varied. Some said that I should cancel because restaurants could barely function and transport to major destinations was infrequent. Some said that other than inflated prices (but still cheap compared to elsewhere), taxis and buses were still running. In response to my inquiries on Facebook, Barbara Weibel from Hole in the Donut implored travellers to come to Nepal: “PLEASE, PLEASE do not cancel your trip to Nepal because of the fuel shortage. Tourism was badly affected by the earthquake and was just beginning to recover when the fuel issues hit the media” she said. So, taking her advice, I went to Kathmandu. Did I see evidence of the fuel shortage? Yes, I did. The taxi ride from Tribhuvan airport to Thamel cost 1300 rupees ($14) instead of 700. For other journeys I paid over twice the normal rate. Did I pay the increase without complaint? Yes, I did. 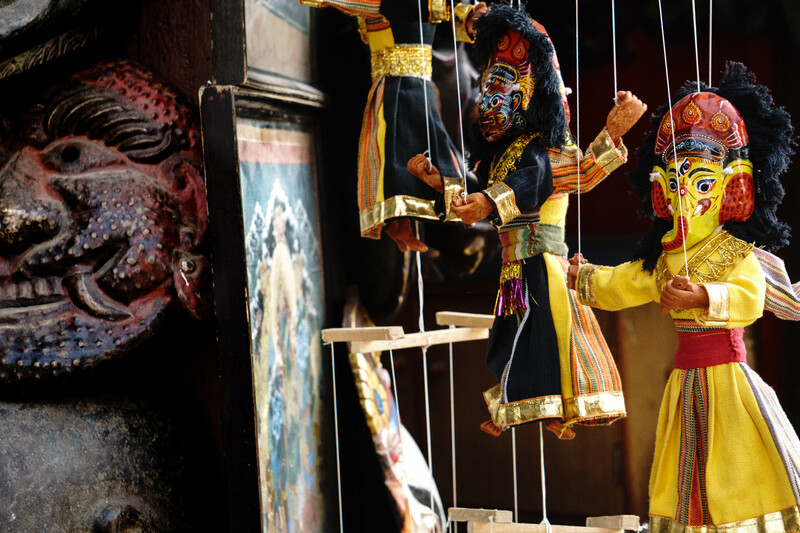 Now is not the time to haggle in Nepal. I figure that saving myself a couple of dollars here and there only contributes to others’ hardship and misery. The people of Nepal don’t need the type of travellers who are going to argue over a dollar. They need travellers with compassion for a country in despair and people in need. They need tourists who don’t mind if the restaurant menu is limited, or if the wait for food is long. They need money that can help repair their crippled economy. And they need backpackers to pay the damn fee to enter Durbar Square, even though the temples they came to see are gone. For how else will they ever be able to rebuild new ones? The man in the ticket booth looked at me with astonishment when I asked him for two tickets into the Square. He seemed confused when I handed a large note and told him to keep the change. 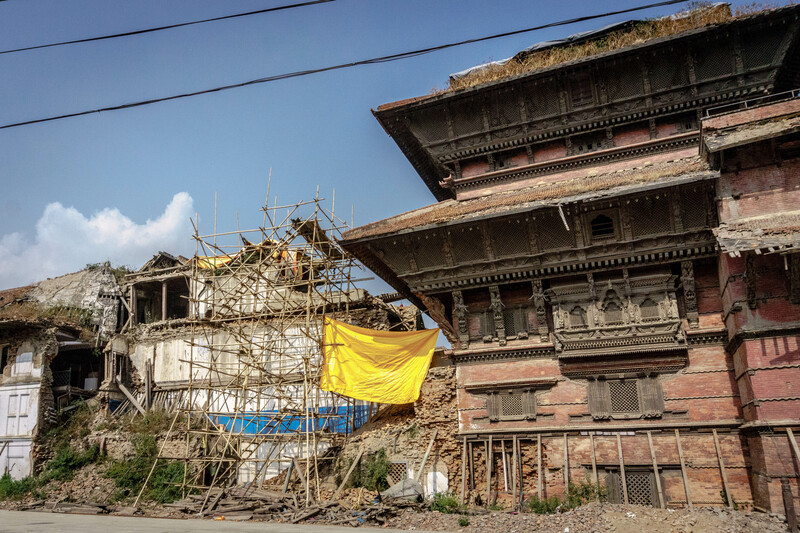 It was a small gesture, but hopefully a gesture that will help rebuild Durbar Square back to its former glory. The fuel crisis ended on February 4th, 2016, but the damage of those four months – in addition to the earthquake – will take many years to repair. Travellers, please put Nepal back on your itinerary because your presence there is greatly needed: meander in the beautiful squares, meet the charming people, trek the awesome mountain ranges, and please remember that every cent you spend there makes a difference. 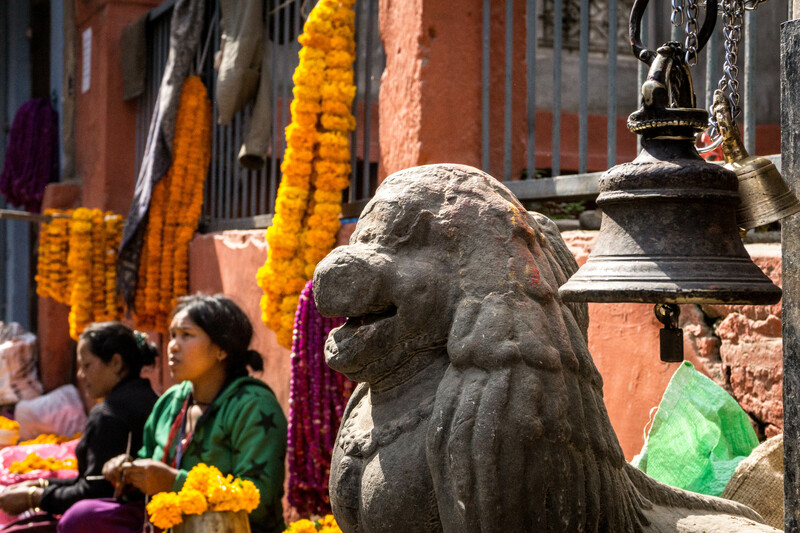 Have you visited Nepal since the earthquake or the fuel crisis? It’s funny that I should read this article now because I just booked my flight to Nepal earlier this week. All the recent trouble didn’t put me off, it kind of made me more determined to go. I know much of Kathmandu will will be in ruin but the culture and people are still there and, for me, that’s a big part of going somewhere. I can’t wait to see this beautiful country and I only hope others will do the same. 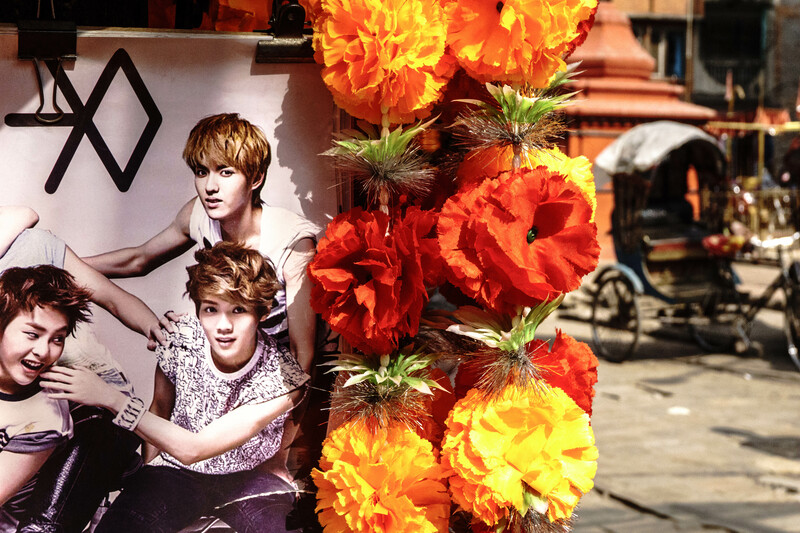 I am jealous – I would love to go back to Nepal. You’ll have a wonderful time. I’m looking forward to arriving in Kathmandu in a couple of weeks, and hope to see some of what remains of the temples in Patan. I only have 2 weeks to see as much as possible in Nepal. Pokhara and Chitwan are on my list as well. Can’t wait! So they have an earthquake that kills thousands and leaves thousands homeless and people think the best thing to do is try and get things for free, cheat them out of money….. Right. I know, right? The behaviour of tourists continues to astound me, people can be such idiots. It was so sad to see everybody walking past without paying. The man looked so pleased when I paid for my tickets – I just wish there was more I could do. Maybe other travellers will read this post and pay when they visit too. Such a timely article as we’ve just arrived today – looking forward to heading out to explore. Oooh, I hope you get to the museum.